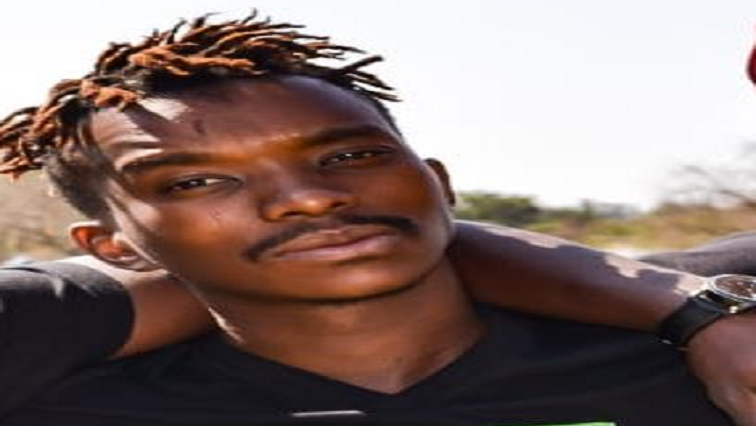 Two adults and seven teenagers accused of killing 28-year-old Thorisho Themane in Polokwane in February this year, will appear in court on Tuesday. Thirty-six-year-old Maleka Chuene and 37-year-old Alfred Mothapo will appear in the Polokwane Magistrate’s Court to hear the decision of the Director of Public Prosecutions. Police say Themane was attacked on February the 23rd and succumbed to injuries the next day. Mothapo and Chuene were granted R2000 bail, and they are awaiting to hear whether the DPP will continue with the case against them or not. Their lawyer says they handed themselves over to the police when they heard they were being sought for Themane’s killing. Meanwhile, the teenagers are appearing at the Children’s Court in camera as they are minors. Amongst them is a 16-year-old who appeared on video boasting that he was untouchable as his father is a senior police office. His father has retired from police services. The teenager is also accused of stabbing another teenager with a pair of scissors in December. The post Nine accused to appear for murder of Thorisho Themane appeared first on SABC News – Breaking news, special reports, world, business, sport coverage of all South African current events. Africa's news leader..